Is depth of discharge linked to battery wear? The more you use a battery, the more it is damaged. But this graph is misleading due to the fact that 100 cycles of 0.6 DOD does the same work as 150 cycles of 0.4 DOD. If you correct for this fact, the figure turns upside down. We define a full cycle as cycle # times depth of discharge. And to make it the output more readable, the loss in ampere-hours is converted to a percent using the 2.187 Ah capacity of the test battery. After the correction, you'll see that at 800 cycles, or 320/480 full cycle equivalents, the damage per 100 full cycle is lower for 0.6 DOD than 0.4 DOD. "After 800 cycles, when the battery is cycled to DOD of 0.6, almost all active lithium depletes from the negative electrode, causing the state of charge (SOC) at the end of discharge to be close to 0%"
This quote makes me think that they didn't actually discharge the batteries to 40% state of charge for 0.6 DOD, but discharge it for a fixed 0.6 x 2.187 Ah, which is absolutely wrong. 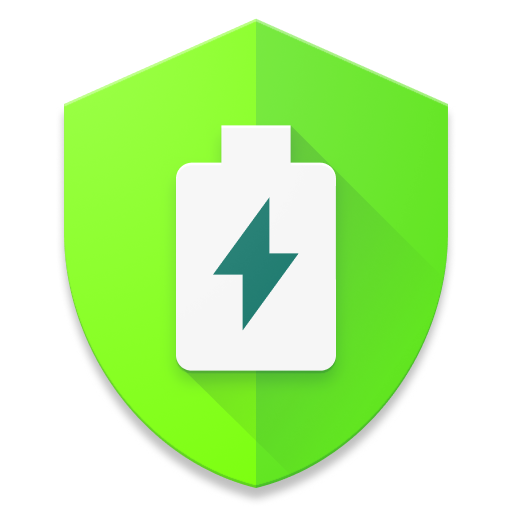 Smartphones calibrate / estimate their SoC using the voltage, this issue will never happen with a commercial battery controller - discharging your phone to 40% won't fully empty a cell. This paper shows far higher than usual capacity loss at 4.0V than other papers would suggest, like on Choi 2002. This might be caused by the wonky definition of DOD instead of using a discharge cutoff voltage at a fixed level like 3.2V. The usual loss per 400 full cycles is around 12% in other papers. In this paper, using data from figure 15, it would be around 24% for the 0.6 DOD dataset, which is 200% of the normal value. I wouldn't read too much into this paper due to the issues found, but even if you take the measurements at face value, the corrected version of figure 15 / the DOD table shows that even within these experiments, 0.6 DOD is better than 0.4 DOD on capacity loss per full cycle.